The third extension of the free public transport initiative has been launched, making youths aged from 14 to 20 and full-time students 21 or older eligible. The Budget 2019 measure is an extension to the 2017 initiative which gave free public transport to 18-year-olds. The €250,000 investment benefitted more than 4,000 youths who made nearly 600,000 trips. In 2018, €2.2 million was spent as the measure was extended to all youths aged from 16 to 20, reaching 24,000 who made more than 5.2 million trips by the end of last year. This year, the government has set aside €3.3 million, hoping that it will reduce transport relating to schools. 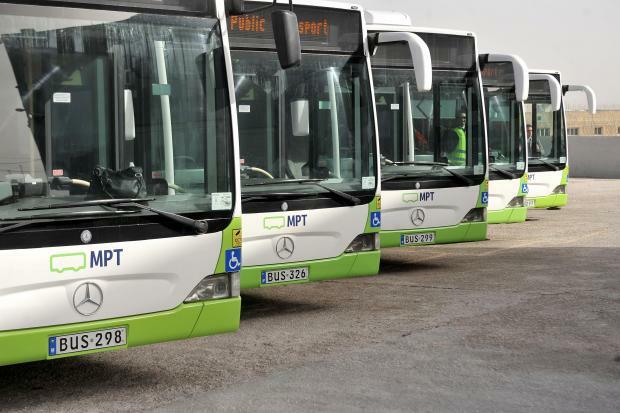 Transport Malta is also giving grants to six schools that came up with positive initiatives towards alternative means of transport. There are also two agreements in place for free school transport: one for State school students and another for students attending Church and independent schools, which is being used by 28,000 students.